At first glance it’s nothing much to look at but the importance of this ship’s bow as a monument of remembrance cannot be understated – why? Because this happens to be a remnant of a tug built in Scotland and sold to the Chilean Navy in 1908 – it was named the Yelcho. Never would anyone have predicted that the ordinary looking little steamer was to be destined for greatness but she was. 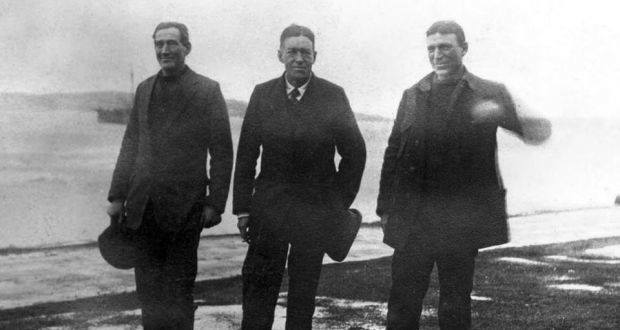 On 25th August 1916, Sir Ernest Shackleton, Tom Crean and Frank Worsley left Punta Arenas aboard the Yelcho. The tug had already played a part in the previous failed rescue attempt towing the schooner Emma until, under heavy seas and in severe gales, the rope snapped and a waterlogged Yelcho had little choice but to return to port. With few options open to them and with no indication as to the well being of the stranded men, time was of the essence. Three previous attempts had been prevented by pack ice and poor weather conditions and there was little reason to believe Yelcho would find a way through where others had failed. This time would be different and with good fortune and fine weather in their favour, five days later, on 30th August, they finally found a path through the ice. Looking out to the shore from the ship were Shackleton, Crean and Worsley. They were able to count the full crew who, over two years since leaving Plymouth, were frantically waving to them from the shore. One can only imagine the emotions at play as the group on shore witnessed Shackleton and Tom Crean sailing towards them in the lifeboats. It was 1pm and, by 2pm, all the stranded shore party were aboard the ship heading north. The culmination of the greatest survival and rescue tale in maritime history was playing out its final act. Incredibly, not one man had been lost. 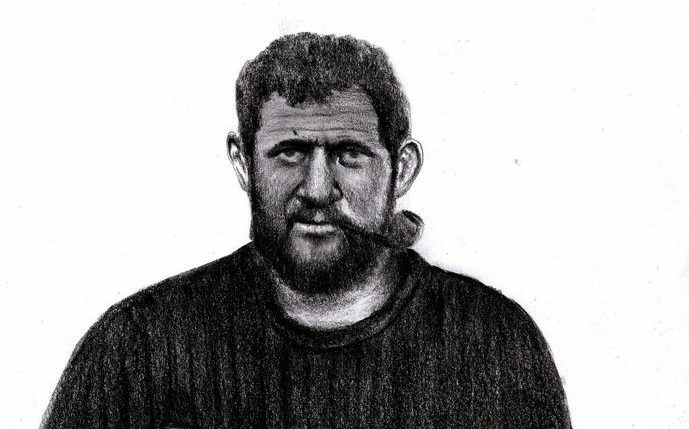 Consequently, the relief mission of Discovery, the ship that introduced Tom Crean to Antarctica, proved in vain and, after reaching Montevideo in September, the skipper, Fairweather, learned of Yelcho’s rescue. 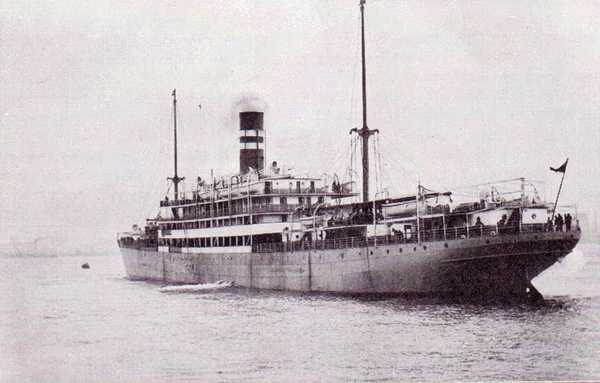 Discovery sailed back into Devonport on 29th November 1916 and was decommissioned. As Yelcho steamed into the Chilean port of Punta Arenas on 3rd September 1916, a fanfare of some of the largest crowds ever witnessed in the town cheered loudly as brass bands played, marking the ship’s approach. The people were there to see their heroes, every last one of them, including the captain of the Yelcho, pilot Luis Pardo, who, to this day, is feted and celebrated as a national hero in Chile. Today, the prow of the tug sits in the middle of the tiny Chilean naval town of Puerto Williams on Isla Navarino on the southern shore of the Beagle Channel as a tribute to the Chilean captain and sailors who selflessly steered Yelcho into the history books. Next post The return of Tom Crean and Elephant Island survivors.